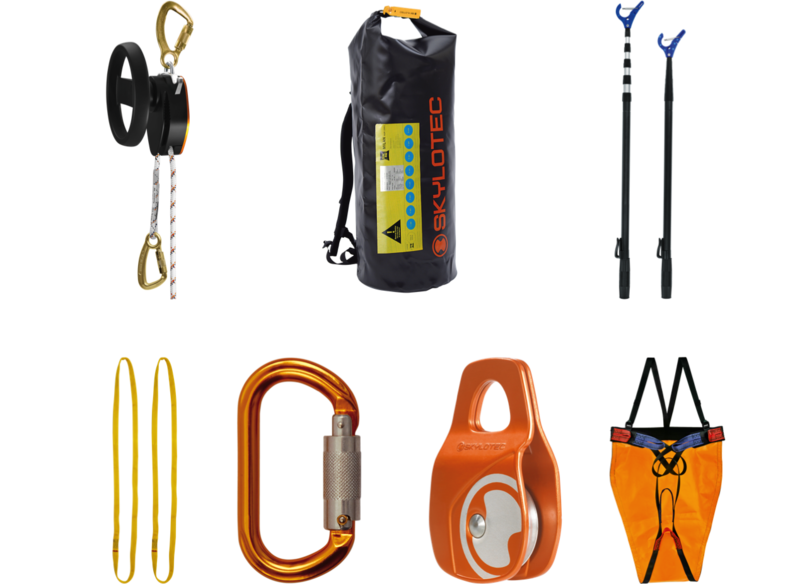 Karabiners are a secure fastening that are used to connect safety equipment like fall arrest and fall restraint systems. 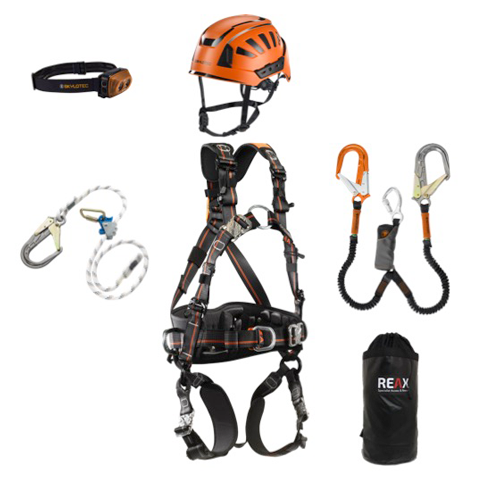 They connect to lanyards and harnesses, and to scaffolding and other items. 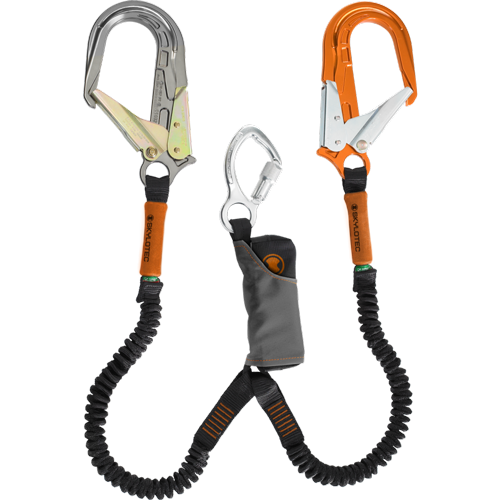 They obviously need to be strong and secure, but they also need to be easy to use. 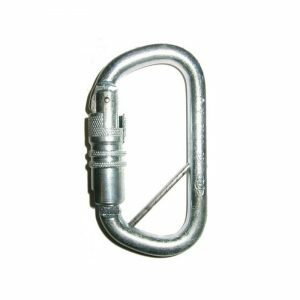 An effective karabiner should have a double action fastening. 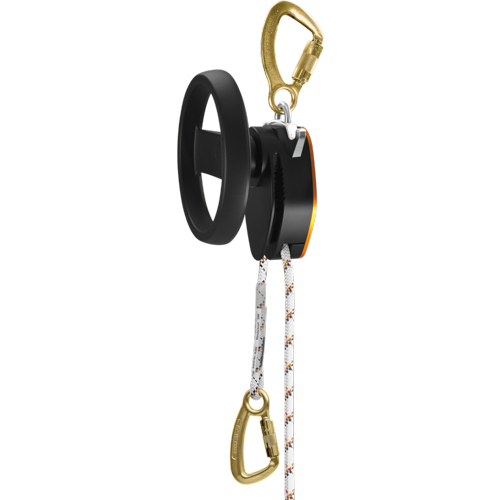 This prevents the fastening from being accidentally opened, which would negate the safety features of the equipment being used and can cause a serious hazard itself. 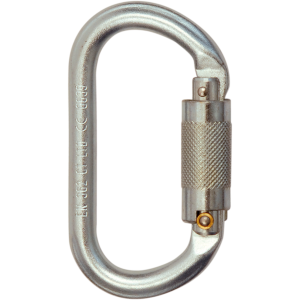 Carabiners, which are also referred to as mallions, scaffold hooks, or rebar hooks, can be made from aluminium, stainless steel, and corrosion resistant steel, and they come in a variety of sizes. 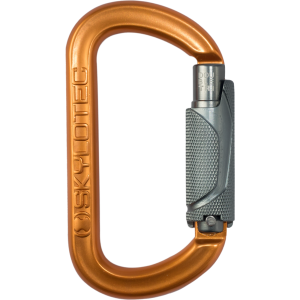 Choose from a wide range of karabiner and buy from Reax to enjoy competitive prices on products from well-respected manufacturer Skylotec. 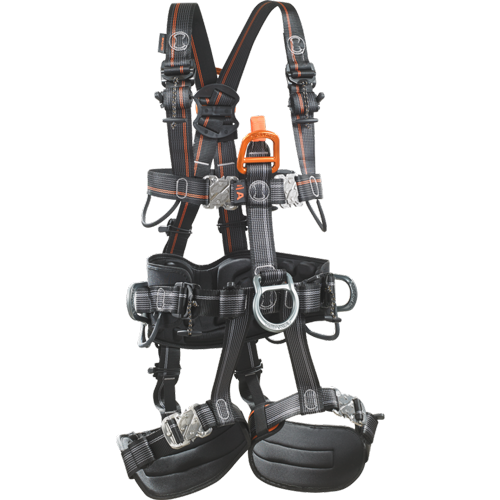 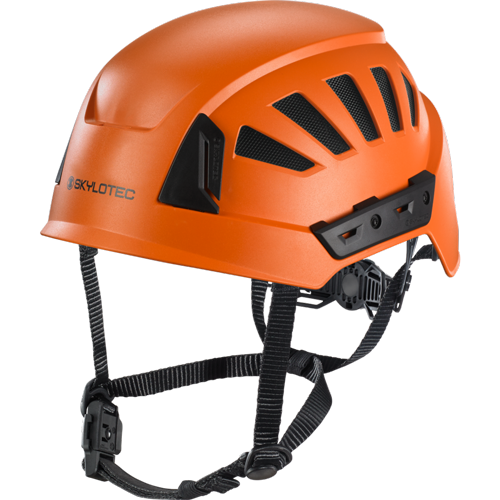 Have your safety equipment delivered quickly and benefiting from our no questions guarantee.